Join us for our ninth season! 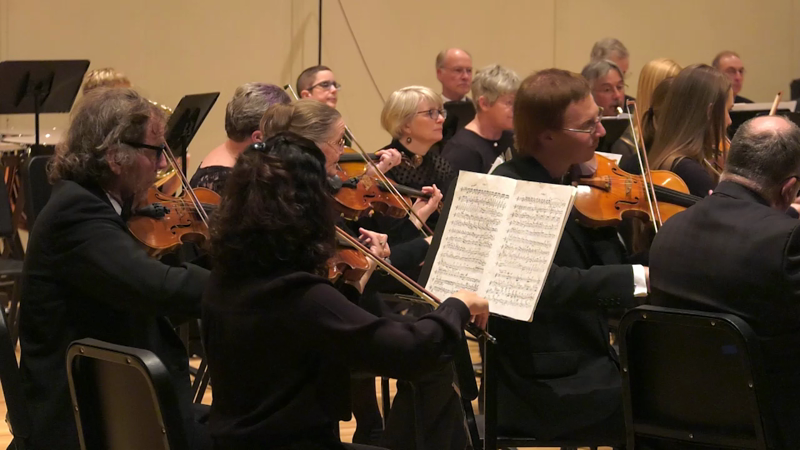 In collaboration with the Green Mountain Mahler Festival, Champlain Philharmonic and South Burlington Community Chorus. 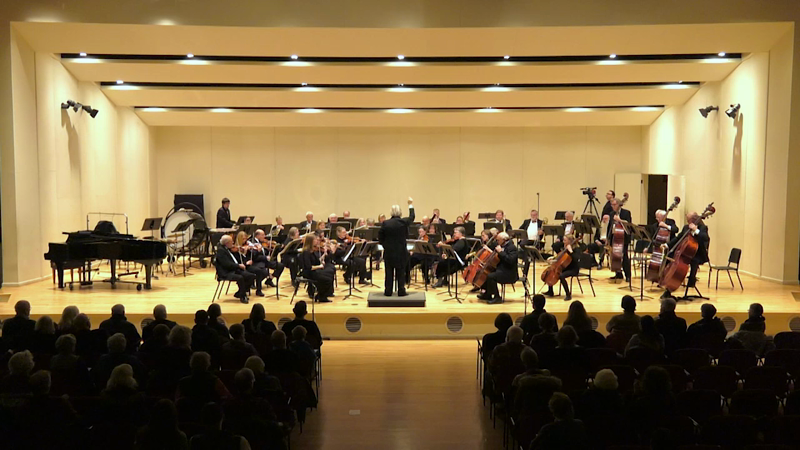 The Burlington Civic Symphony is a nonprofit, 501(c)(3) tax-exempt organization. Contributions are tax-deductible to the full extent of the law.